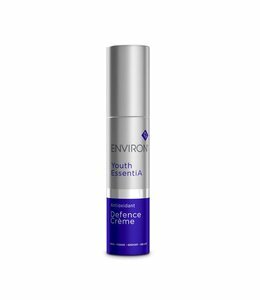 Focus Frown Serum helps soften and improve the appearance of fine expression lines such as forehead furrows, frown lines, and crow's feet because it is enriched with a super concentrated combination of peptides. Makes tired looking skin feel more refreshed and relaxed. 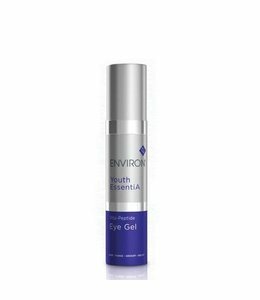 Regular use helps to soften and improve the appearance of expression lines, giving a more youthful appearance. 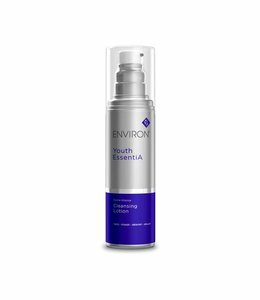 Pre-Cleanse, cleanse & tone skin with preferred Environ products.Prepare areas where expression lines exist with the Environ Cosmetic Focus-CIT or Cosmetic Roll-CIT. Massage 1-3 drops of Frown Serum into skin.Allow to dry before applying moisturizer.